When darkness creeps into the light, the winds of change give birth, to the Children of the Endless night. Chamorhyn, being the introduction into the world of Soaralis is quite an adventure. The task of giving you a hint of how vast everything is was at first quite daunting. 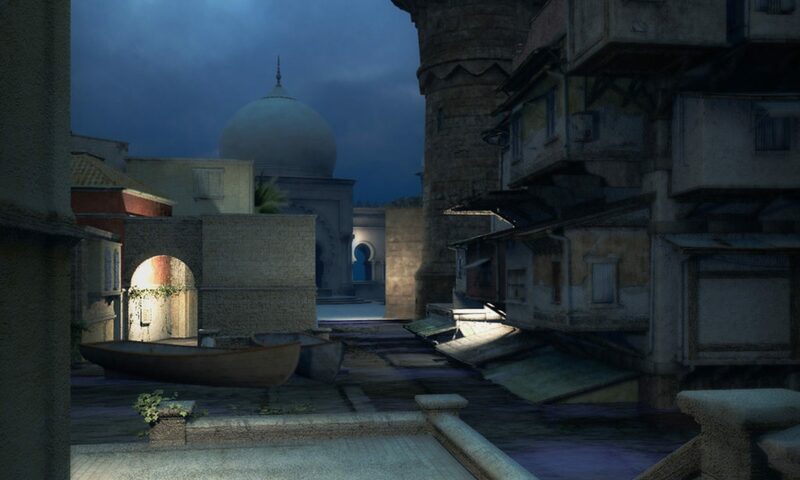 But, through the trials and tribulations of Shajhef Lafae Selvaggio, the incredible lush world of Soaralis begins to come forth. Martial Artist, various Chinese Styles. Zodiac Sign, Monkey/ Sun in Virgo with Taurus rising. yes, i’m your biggest fan!! Ah, thank you so much… I love my fans… I wonder how many I have though? Hello there are choosing WordPress to your web site program? Iam new to the blog world however. Iam trying to find began and set up my own, personal. Furthermore, i found out about Drupal is ok. Sees my personal choice…. Helpful post, thanks. WordPress is a very good start for personal blogging as well as keeping your business contacts up to date with your current projects. Drupal is a great programming language, and many of my friends are learning to build websites in that manner. I personally learned to use Dreamweaver and Photoshop to build websites and I do not see a reason to switch to Drupal. If you have any questions, feel free to ask. I will always answer you. Fine 1 article. Common drawback is usually G. modify ones own mind far too repeatedly. 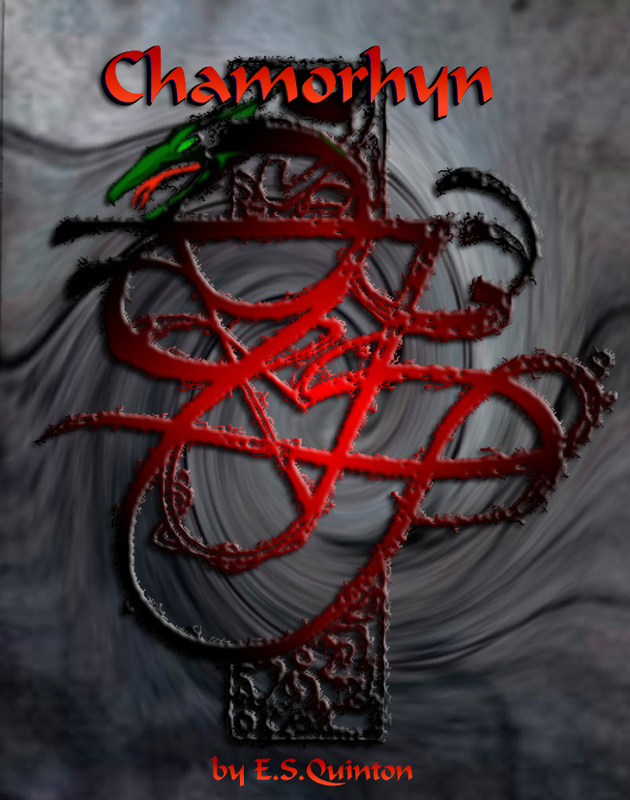 Chamorhyn is on sale again for FREE, along with book 2 Messaliance and 3 Samsara.